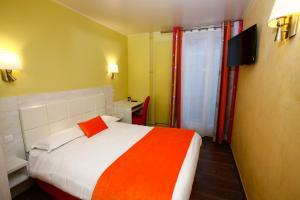 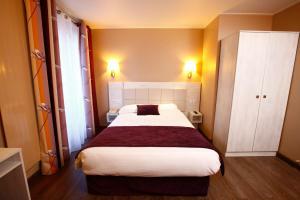 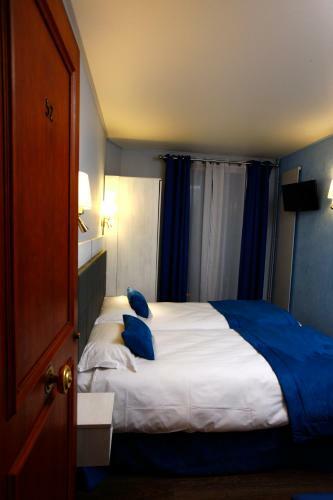 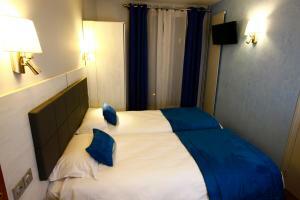 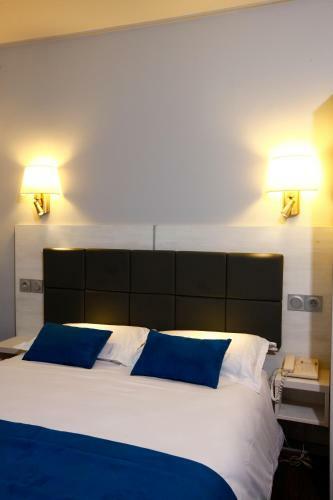 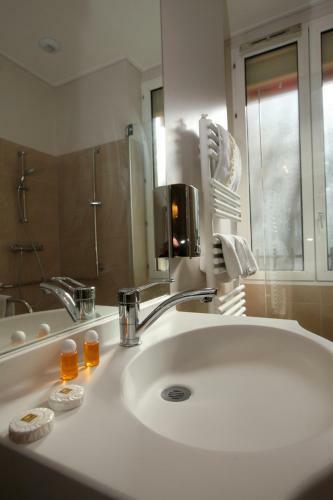 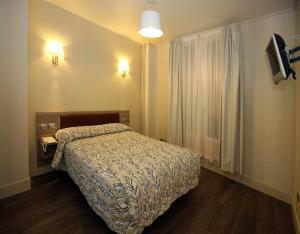 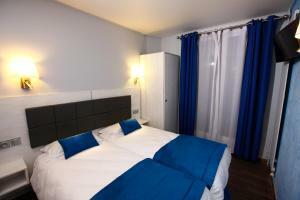 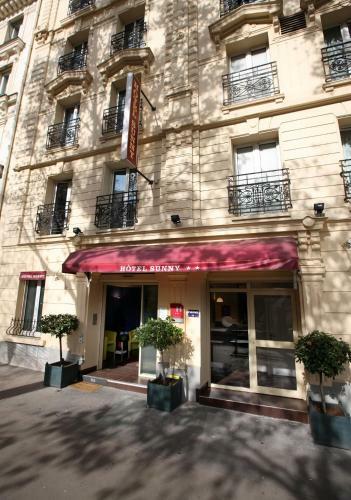 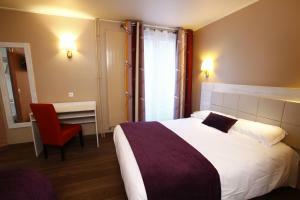 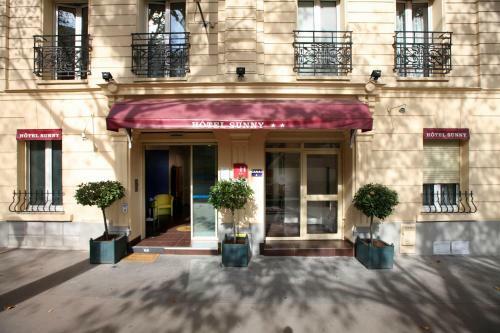 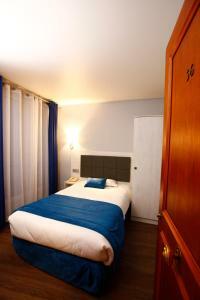 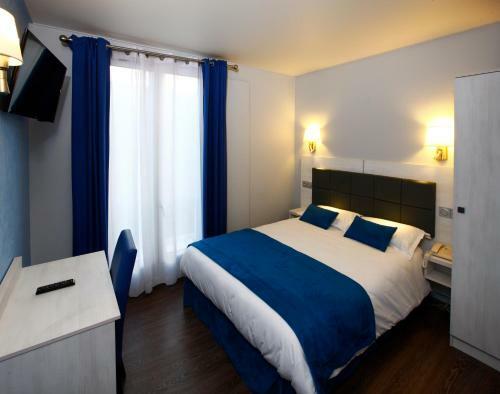 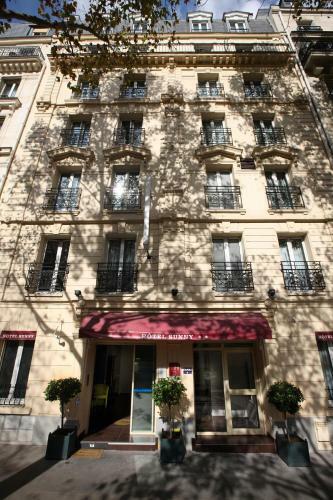 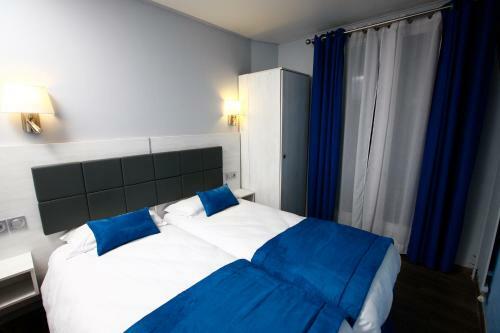 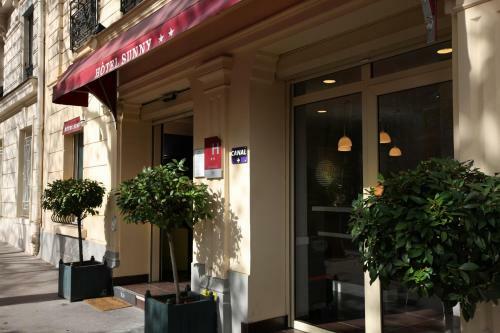 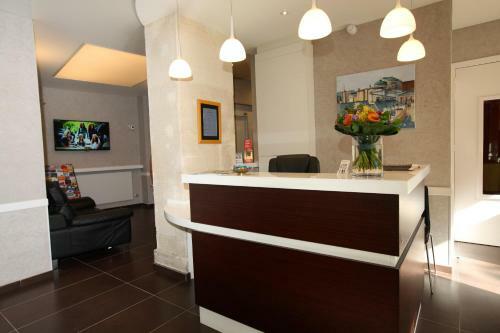 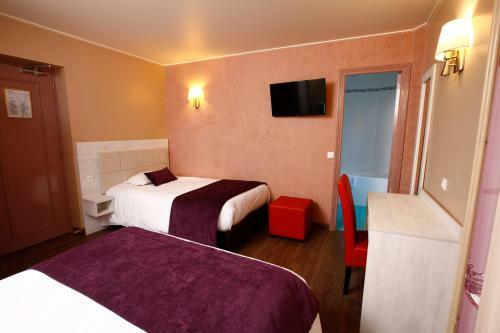 This family hotel is located in the 5th district of Paris, just 450 metres from Les Gobelins Metro Station. 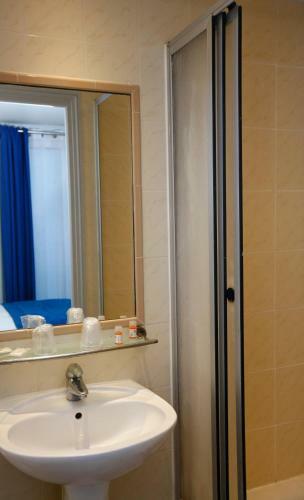 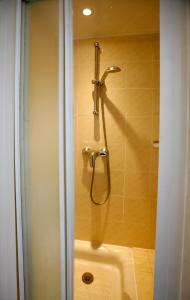 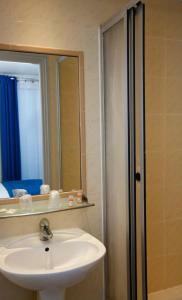 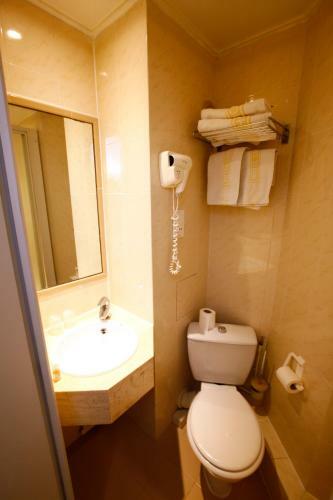 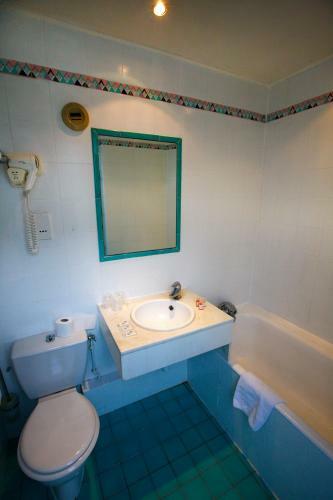 It offers soundproofed rooms with flat-screen satellite TV and private bathroom. A continental breakfast is served every morning at the Hotel Sunny and can be enjoyed in the guest rooms. 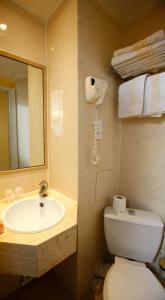 There are also on-site vending machines providing snacks and drinks 24/7. 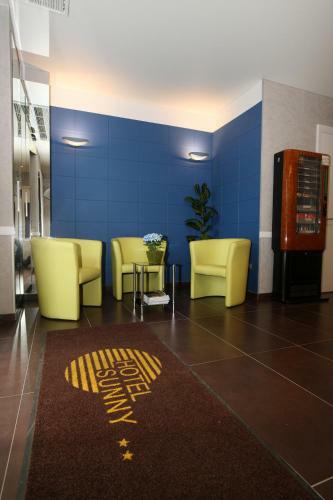 The Sunny hotel offers 24-hour reception and free Wi-Fi access in the entire building. 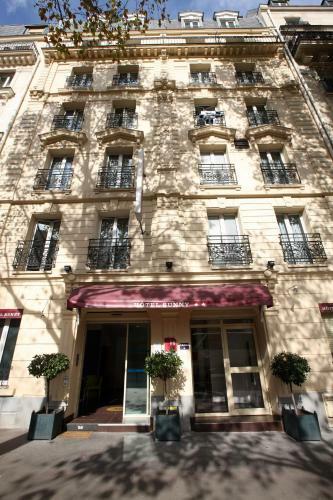 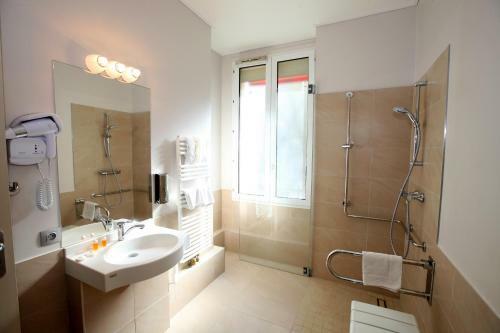 It is just a 15-minute walk from the Jardin du Luxembourg and 2 km from the Latin district. This soundproofed room has a flat-screen TV with satellite channels and a private bathroom with a bath. 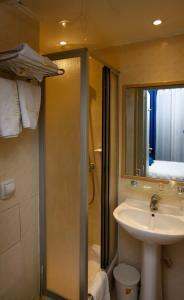 This soundproofed room has a flat-screen TV with satellite channels and a private bathroom with a shower. 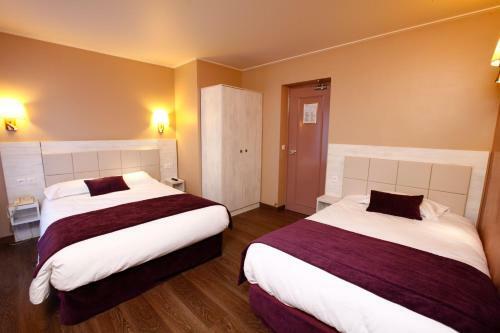 Rate: € 72.86 ... € 238.00; select dates below to get current rates.